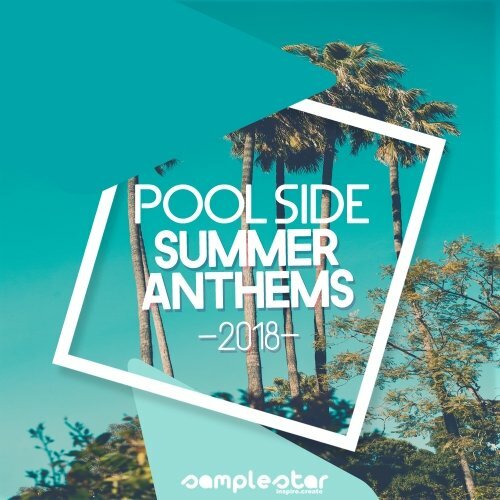 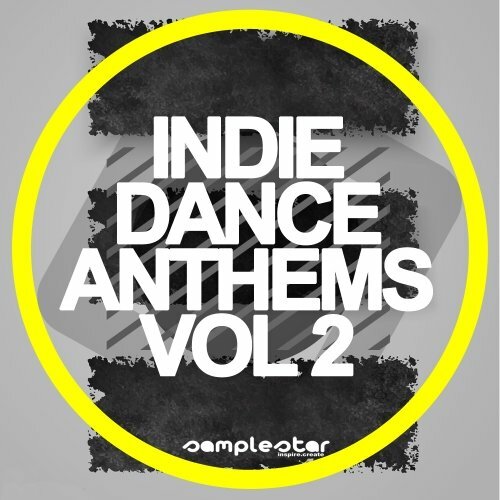 Samplestar Indie Dance Anthems Vol 2 WAV MIDI Size 360 Mb Samplestar return with the follow up to the hugely popular Indie Dance Anthems! 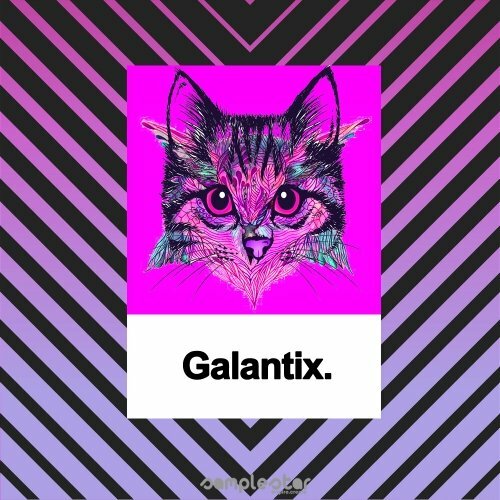 A unique & eclectic ..
Samplestar Galantix WAV MIDI Size 145 Mb Samplestar are very proud to present Galantix. 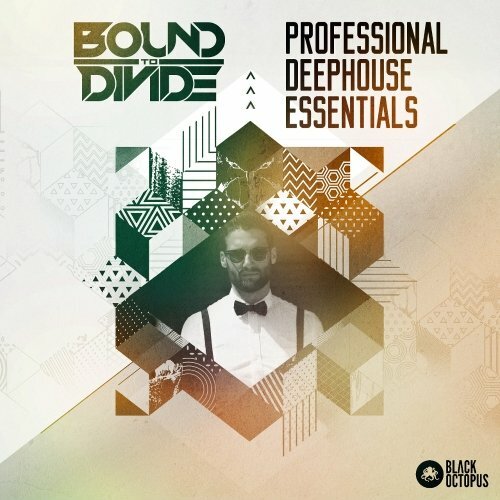 A unique production pack inspired by Big Room & Dance Pop masters Galantis! 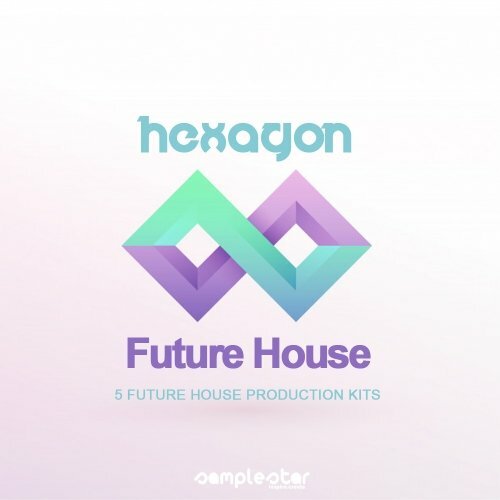 ..
Samplestar Hexagon Future House WAV MIDI Size 349 Mb Samplestar are very proud to present Hexagon Future House. 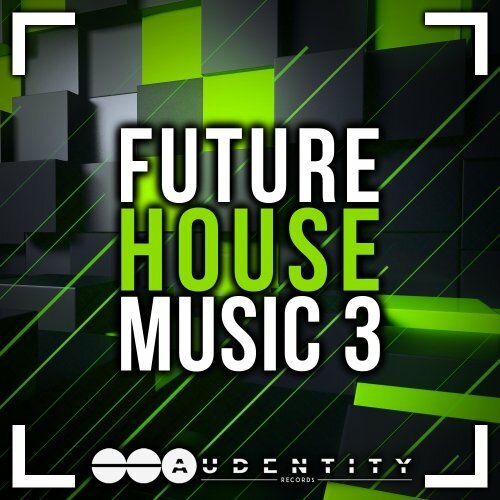 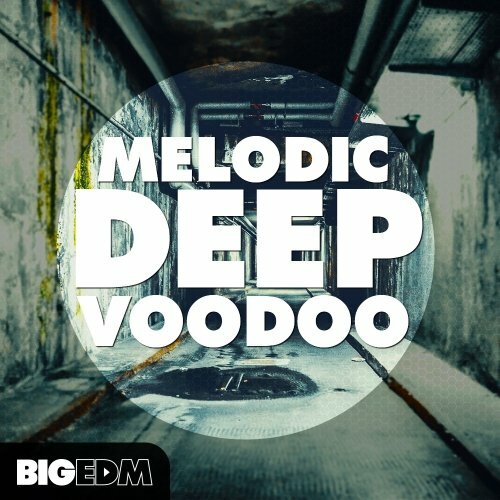 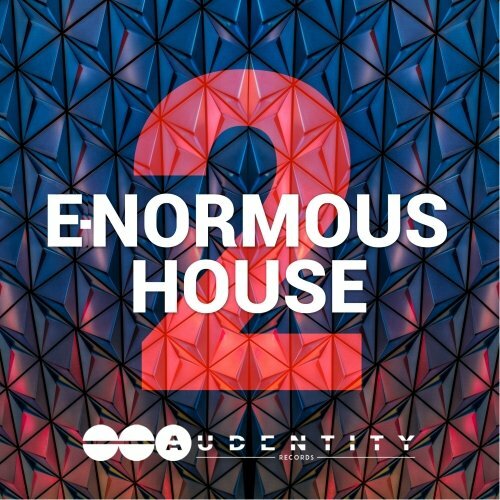 5 supercharged future house production kits containing ..
Audentity Records Future House Music 3 Size 774 Mb As one of the leading sample labels in Melodic House, Audentity Records is proud to announce the brandnew ‘Future ..
Melodic Deep Voodoo MULTIFORMAT Size 768 Mb Introducing Big EDM – Melodic Deep Voodoo, a pack that is jam packed full of crazy melodic sounds that will being an intense ..
Professional Deep House Essentials WAV MIDI PRESETS Size 553 Mb This pack is masterfully crafted so that you will have an inspired, enjoyable, and extremely easeful ..
Audentity Records E-Normous House 2 Size 236 Mb One of the best Melodic Deep House samplepacks of last year has a deserved follow up: Audentity Records proudly presents: .. 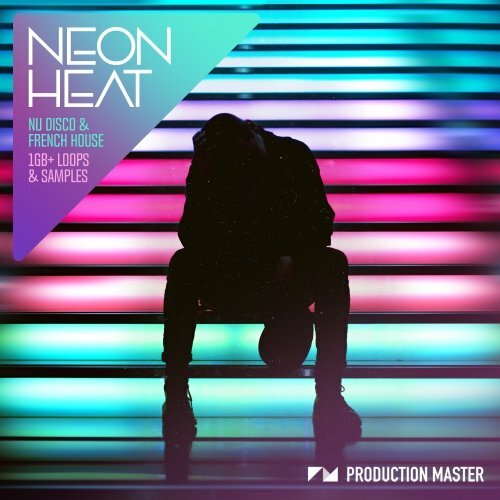 Neon Heat – Nu Disco & French House WAV Size 728 Mb Neon Heat covers over 1GB of 100% royalty free, expertly crafted Nu Disco and French House loops and samples ..